I’ve mentioned before that language is not learned in a bubble. 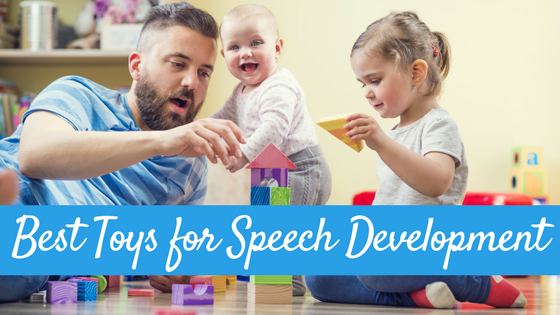 When children have delays in language it isn’t the hour of week of speech therapy that is going to make the biggest impact but rather how the parents and caregivers of those children change the way they interact with the child to provide the child with more language rich interactions and activities. 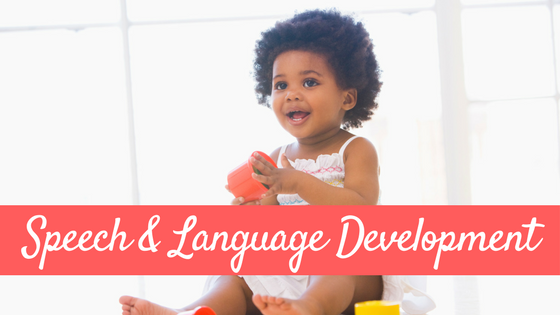 Language is learned all day, every day, in every setting your child is in and within every activity he or she engages in. Just as I have shared some tips on how to work on language skills during craft activities before, today I am going to give some tips on working on language while doing a very common activity: playing at the park. 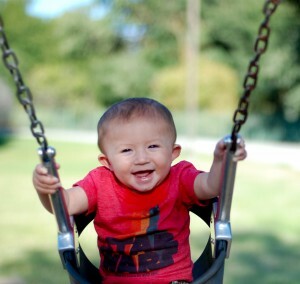 These tips can be used by parents, caregivers, educators, speech pathologists and other professionals that may work with a young child at a park or playground (i.e. 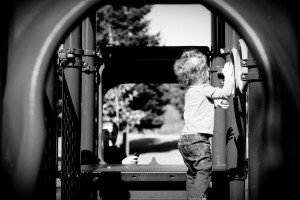 playground at school). Before you even get the the park, you can start to work on language. 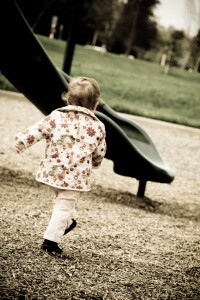 You can tell your child earlier that day that you will be going to the park. You can talk about the different activities you can do at the park. 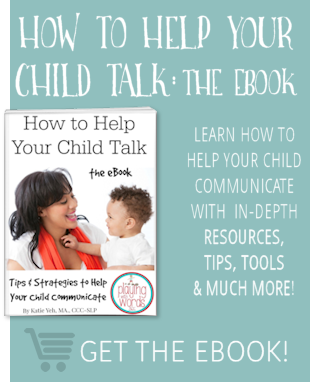 Is your child minimally verbal or non verbal? It might be a good idea to show your child pictures of the park before you go and talk all about what you can do while you are there. In fact, grab your camera now and take it with you so you can take pictures while you are there and talk about them later. How do you get to your park? Walk? Drive? Whichever way you get there, you can also work on language on your way. You can talk about what you see and hear on the way there. Have the camera i told you to bring? Take pictures of some of the things you see along the way to the park so that you can look at the pictures later and talk more about the things you see and hear. Try to keep your comments to questions ratio 4 or 5 to 1. Modeling, Requiring, and Praise: Model the language you want your child to use, require them to use it when appropriate, and praise them when they do! When your child is in need of assistance at the park, when appropriate require him to use language. Does he want to be pushed on the swings? Require him to use the amount of language he can like “push,” “push please,” “will you push me please?” etc. Then model more language for him. Do they want a snack? Require him/her to use language, at their level, to request it “snack please” or “May I have snack please” etc. The park is a great way to work on social skills with adults or peers such as eye contact, topic initiation, topic maintenance, topic closure, personal space, sharing, asking and answering questions, etc. You may need to do some modeling and some cuing to help teach your child how to interact socially with his/her peers. If you have a child with a language delay, as the professionals that work with your child for some tips on this area. You can ask your child an array of questions to work on her understanding of the target vocabulary while he/she plays on various areas at the park. Where are the swings? How many swings are there? Where is the BIG slide? 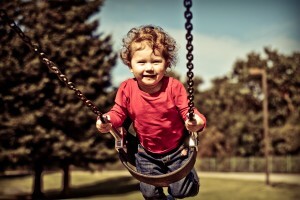 Who is on the swings? What color is the small slide? How did you make that tower of sand? What color is that bucket? 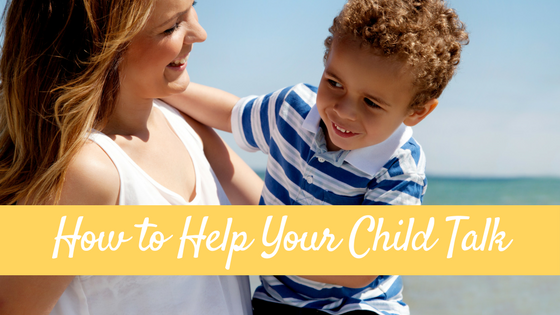 Your child can also use the this time to practice asking you questions too. Remember how I told you to bring a camera? After you get home from the park, upload those pictures and then print some out. You can use these pictures to talk to your child about the past. Talk about all the different thing you did, what your child liked and didn’t like. Talk about what you saw and heard. You can even make a little book about the trip to the park with the pictures that you can read over and over. (I’ll be posting about using pictures to help teach and expand language in a future post). This article is intended to give you some ideas on how to work on language at the park. There are SO many other language concepts you can target at the park as every park has different equipment and every child has different goals. I hope this was helpful to get you started! Hi Katie. I am so glad I came across your site. 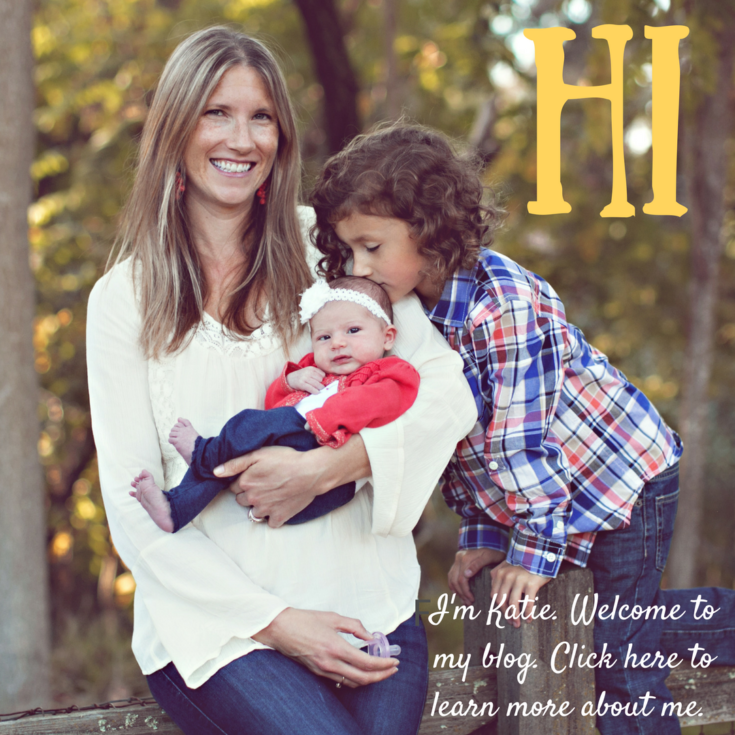 I am a mother of a 5 year old-boy who has severe speech delay. 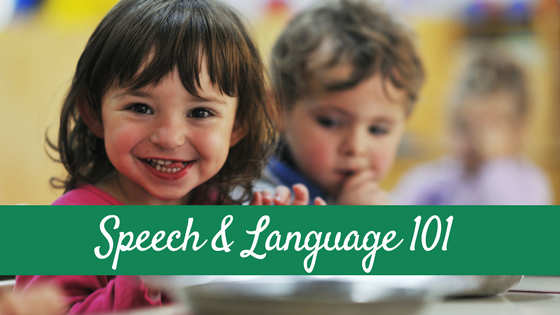 Being new to a country where people speak English, it is challenging and sometimes frustrating for me and my husband to see our child struggle because he needs to learn new language in his condition. Reading your articles gives me ideas on how to teach him use words related to what we are doing, as my communication skills is not that good because im more comfortable speaking in our native language. I will definitely use your tips and share it with my husband so we could work together in helping our son. Hi Cathy- good luck to you, I hope my site is helpful to you on this journey!